Is you theme mobile ready? Today Google announced about a new feature in search – Mobile Friendly Marker. Now when user searches with google from a mobile devices the results of the search will be returned with a Mobile Friendly Marker, informing the user that the link in search result will return a mobile friendly site. It is definitely the time to check if your theme is mobile ready. Themes Zone has a giveaway for you today. 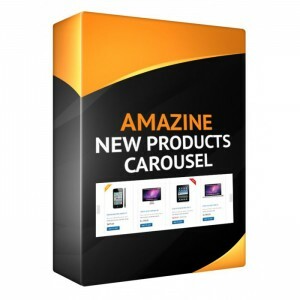 We are given away our Prestashop Module -Products Carousel. It is extra powerful with a set of settings to control module’s view, layout and behaviour. 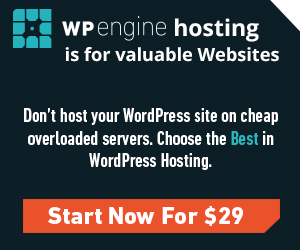 The module is easy to install and use. 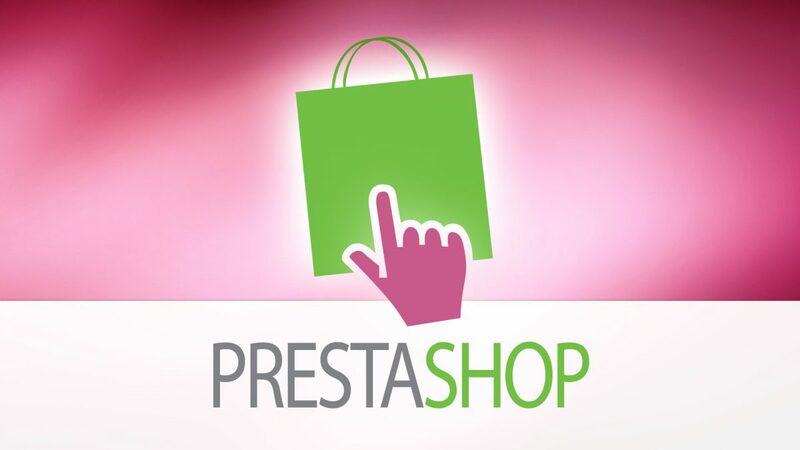 It is responsive and Prestashop 1.6 Ready. PS: Updated, version 0.9.5 – Now you can also select a category to display in the carousel.